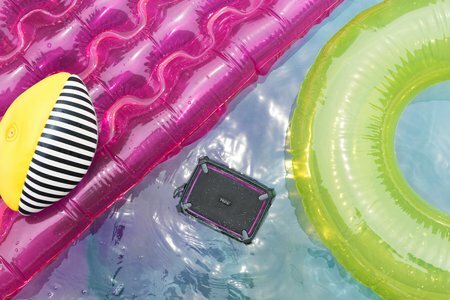 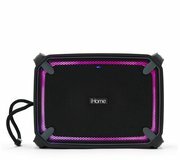 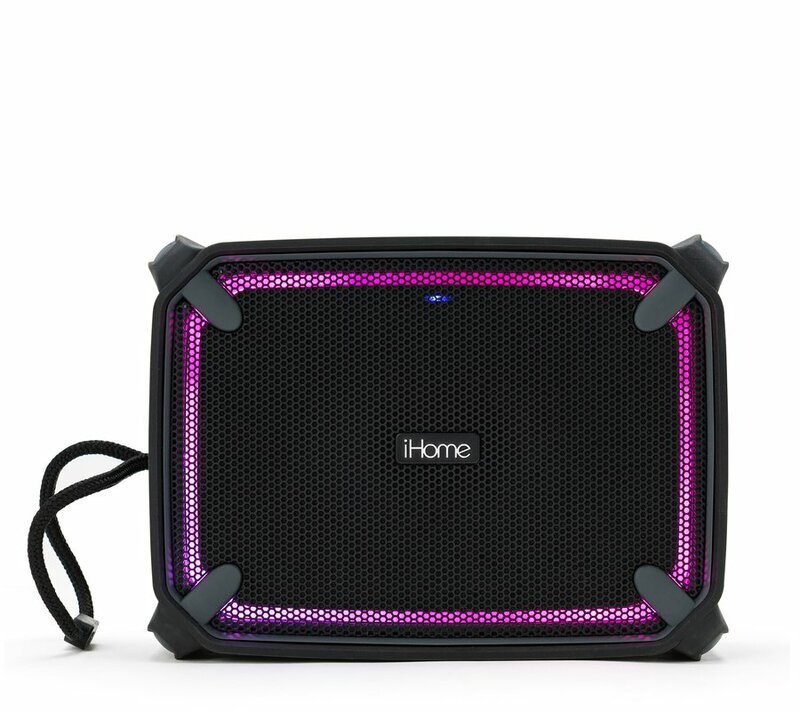 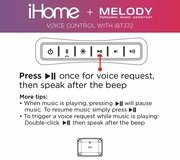 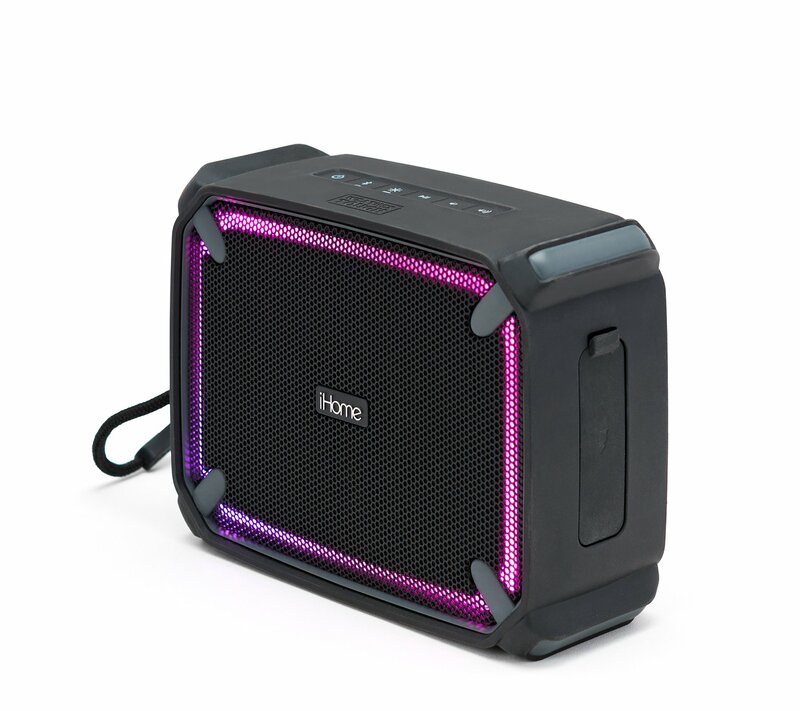 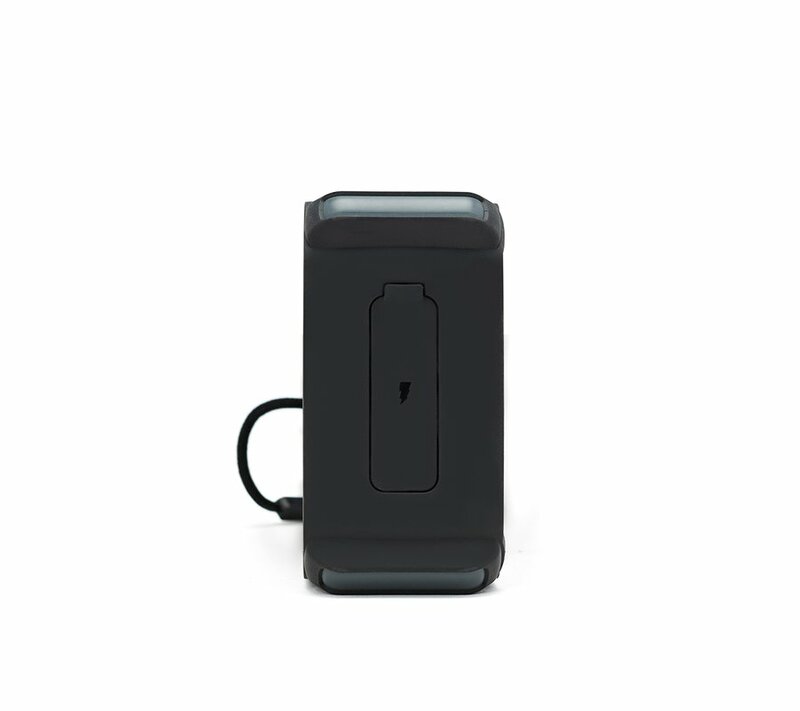 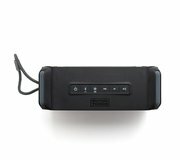 The iHome iBT372 is a waterproof portable Bluetooth stereo speaker system with speakerphone that connects to a Bluetooth device for wireless audio playback. Accent lighting with five color changing modes with multiple colors at the same time for fun, fabulous color effects. 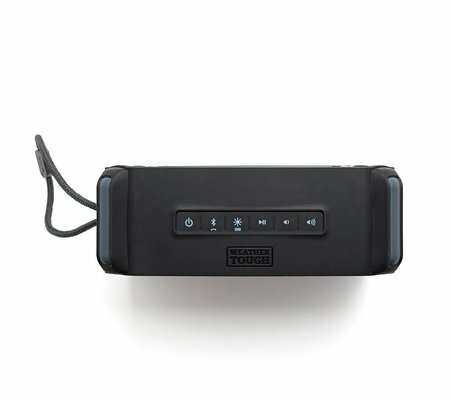 Rechargeable Lithium ion battery lets you enjoy your music anywhere (USB charging cable included). 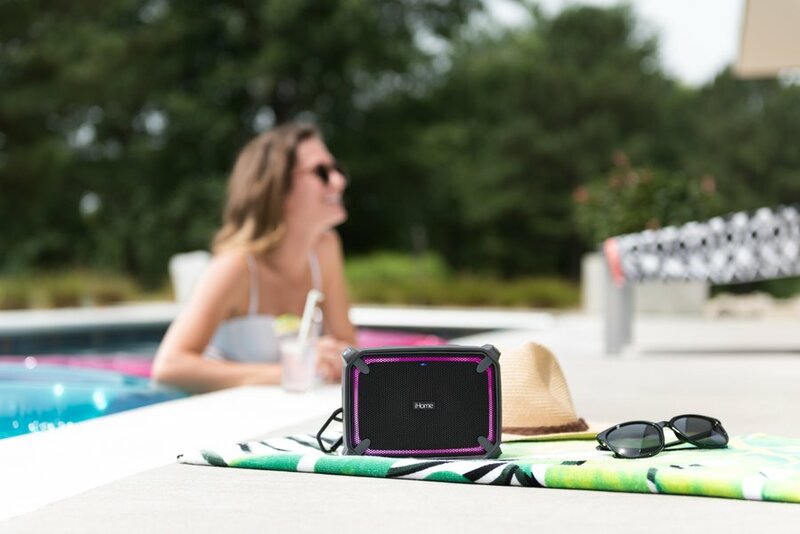 Includes aux-in jack to listen to any audio source. IP67 rated waterproof and dustproof. Rugged shockproof cabinet. 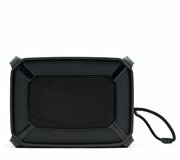 There are no product manuals available for the iBT372. 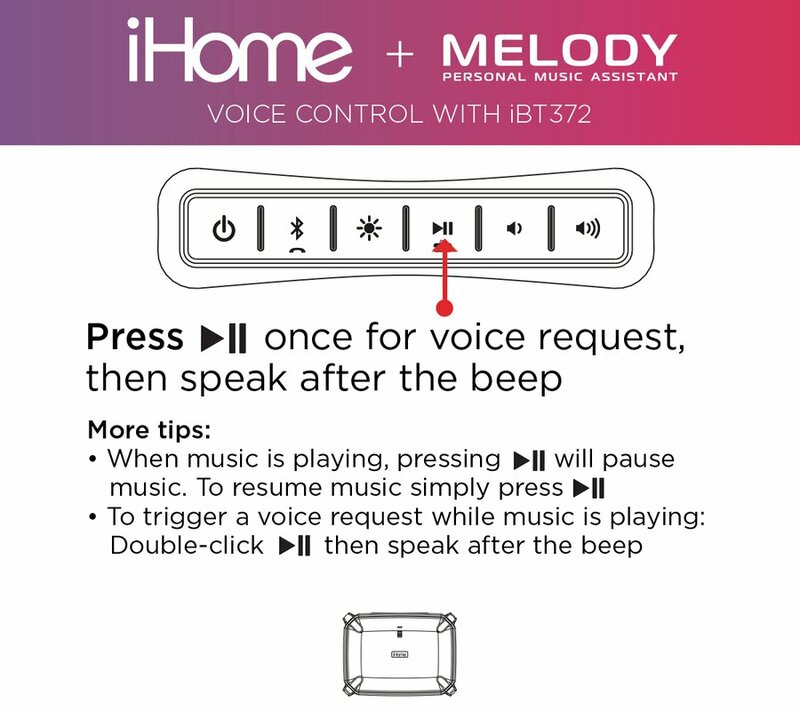 Download warranty information for the iBT372. View the iBT372 support page for registration, FAQs, and more.